Trail Hero focuses on Special Needs Access, Veterans and Active Military and Features four Days of Rock Sports at Sand Hollow State Park. 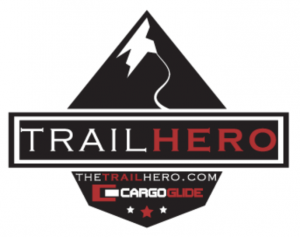 Hurricane, Utah, September 21, 2016 – The inaugural Trail Hero event will take place at Sand Hollow State Park near Hurricane, UT on October 5th – 8th. Trail Hero is the first time in rock sports history that multiple genres of rock sports will take place at one location with proceeds going to Utah Public Lands Alliance (UPLA) and Utah 4-Wheel Drive Association to keep our public lands open to the public. With a focus on rock sports, The Trail Hero event is 4 days with over 80 trails offered, and a trail for every level of wheeling enthusiast including rock crawling and options for our UTV counterparts. The Trail Hero event is not just trails and trail rides. This is the first time in rock sports history that all forms of rock sports will converge in one area, be able to give a state of the trails and state of the sport report. Trail Hero is offering, free to spectators, daily events which include the All-Pro Offroad Trail Breaker Challenge on Thursday, where 10 of the top competitors from around the world will attempt to complete a never before driven canyon at Sand Hollow. Friday night under the lights is the Maxxis Tires Night Crawl with 20 of the best competitors across the country competing on four courses for an $8000 purse. Saturday is the LaserNut Rock Race that will bring top rock racing competitors to battle in door to door racing action around a two mile course. On both Friday and Saturday the Low Range and Red Desert Off-Road Bounty Hill will be open for anyone to run. There is a 10-minute time limit to complete the hill challenge and a $2000 purse up for grabs. Most spectator friendly events and are within walking distance of the parking lot at Sand Hollow State Park, or from the water towers at Sand Hollow. There will also be a vendor show with over 70 vendors in attendance, at Sand Hollow throughout the week, and on Saturday we are moving the vendor show to downtown Hurricane for Closing Ceremonies and a free concert! The Trail Hero event for Wednesday and Thursday will focus on being an ambassador to our sport and recognizes the need for Special Needs Access. Special Needs Access day will give the opportunity for someone that would never get to enjoy the outdoors on a 4-Wheel Drive trail the experience of a lifetime. Thursday is Veterans Access Day, but its not limited to veterans, its open to active military too. Sign up for a trail on Thursday and bring your military ID or proof of service and your will receive a refund for the day’s registration. Trail Hero is also working with Wheelers for the Wounded of California to bring in some very special veterans to enjoy Sand Hollow. For those wanting to donate to UPLA to keep public lands public, Trail Hero has created a special badge for your vehicle for a $250 donation. There is a limited number of badges available at the event, and the badges were custom cut from stainless steel. 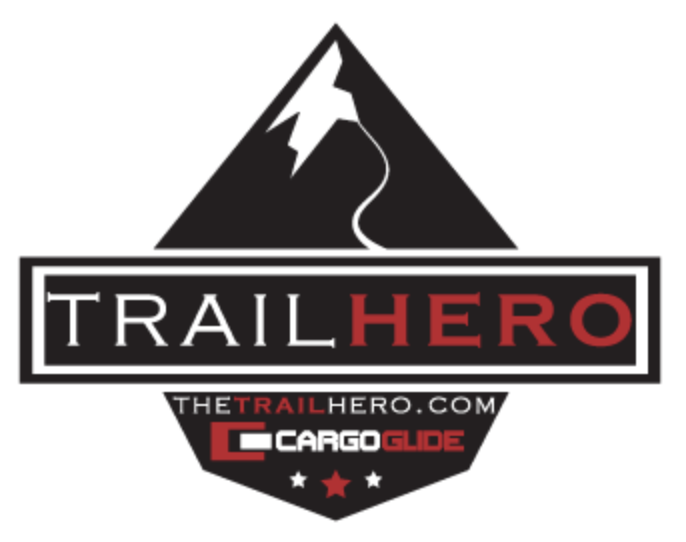 To find out more about the Trail Hero event, visit TheTrailHero.com. Registration for trails, the LaserNut rock race, Maxxis Tire Night Crawl, and merchandise are also available online.